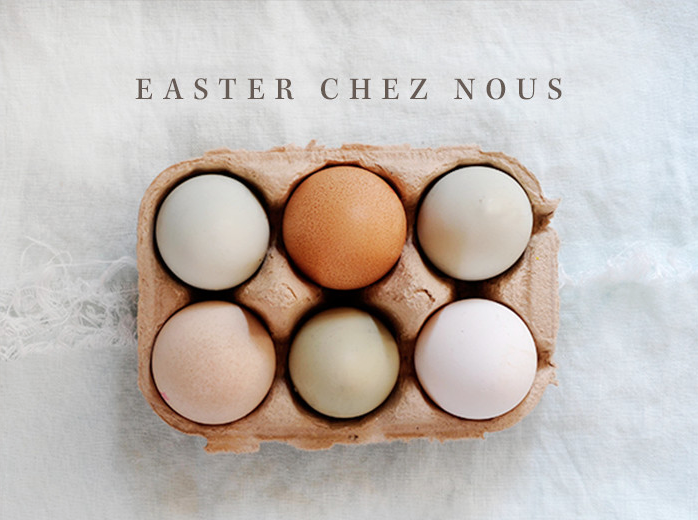 Easter chez nous is all about the celebration of love, food & family, and we’d like to invite you to spend it with us. The bank holiday weekend is the best excuse to get together with friends and loved ones to share a fantastic meal, laughter and, of course, a good glass of wine. Our April set menu is now available showcasing the pick of the season’s crops.Try the freshest courgette & wild garlic soup, or tasty parslied ham hock pate with croutons. The roast cod with new potatoes is a nod to Raymond’s new book Kew on a Plate, and a sumptuous brioche & bitter pudding is as tempting a dessert as always. Booking is advisable over the Easter weekend, and don’t forget to reserve your table on Easter Sunday for our delicious roast lunch.